Each of us have our own role model, it can be anyone such as your father, mother, regular people, or even a prominence. Role model is someone that we look up to, and we have a desire to be success as they are. WOMEN: girls is a cause-drive, not-for-profit organisation (NPO) that was founded to help women realise their potential as role models and to develop children to become agents of change. They had organised such an awesome projects like Ikal Mayang and the prestigious TEDxKLwomen conferences in 2012, 2013 and 2015. 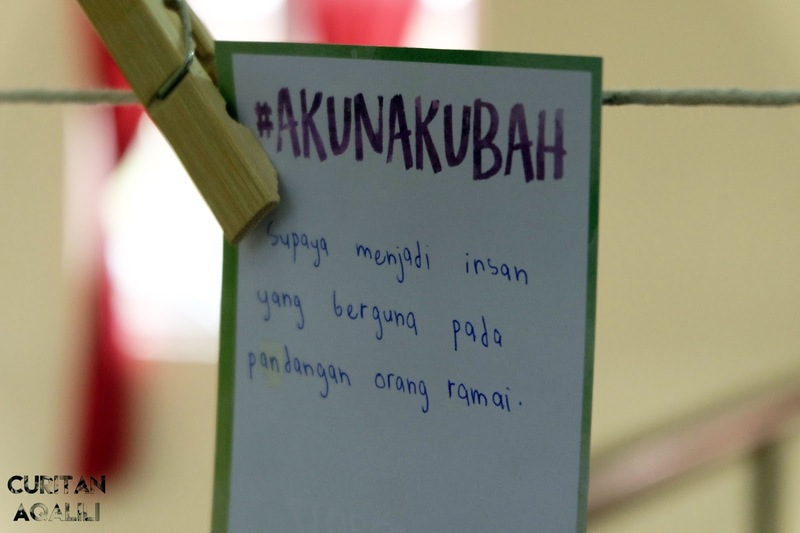 They keep on going and won't stop because yesterday they invade SMK Seri Mulia students for #AkuNakUbah outreach programme. 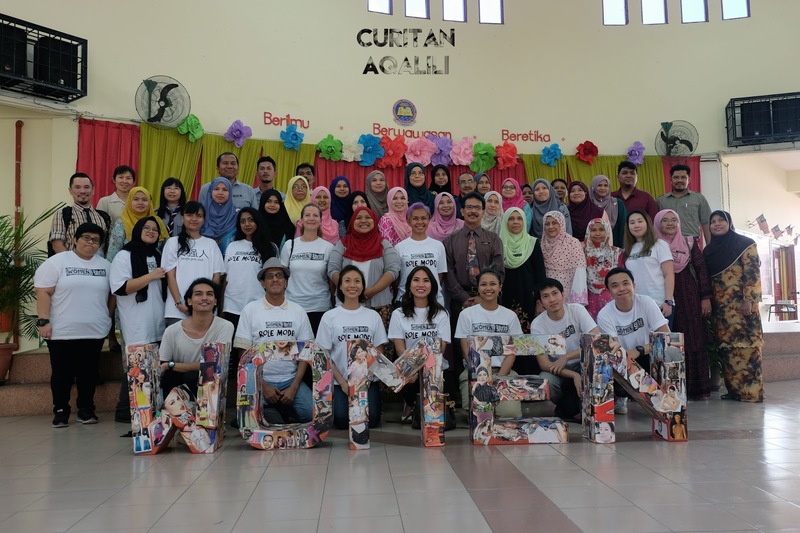 There are nearly 20 role models from various backgrounds are invading the school to switch the way of thinking of 600 students through this program. Each model is assigned to a group of 20 to 25 students for a 45-minute session conducted outside of the classroom, where they engage the students in real conversation or activity throughout the session. I walk around the whole school and just enjoying myself watch most of the session. Too bad I can't stay put on each group because they start and end at the same time. But, I do find some interesting things that the students encounter. Sasha Saidin, a part time celebrity and full time mum giving the girls advices that the student can relate to (ehem I heared they talk about love). There are also a session where the youth are learning salsa dancing, which I was found really enjoyable because you learn something new there. I bet the students are having fun and just dancing around. Kudos to Dr. Mimi Morticia and her friend! Other than that, Ili Sulaiman and Basira Yuesuff, Founders of Agak-agak Initiative session is great too. 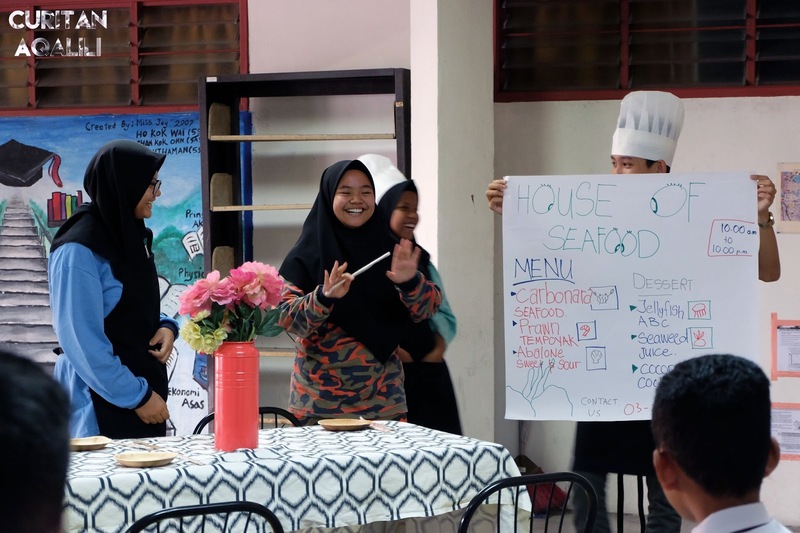 They create an activity that relate to their field, which is a culinary and students need to came out with a restaurant idea after preparing for it. These interventions are designed to stimulate and change the students' mindset, and I think this programme have achieved their objectives. The students is really lucky to be able to learn or get to know their role models up closed. I have respect for the role models, and I grab the opportunity to ask Marina Mahathir some random question on how to improve grammar in her way, and she did give some great advices. 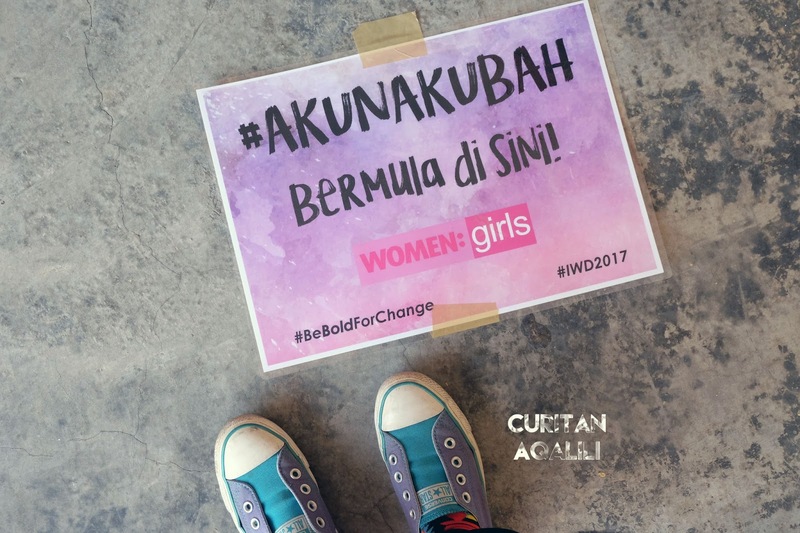 Role Models: Shantini Venugopal, Takahara Suiko, Davina Goh, Datin Paduka Marina Mahathir, Dr. Hamiza Halim, Julia Jules Wan, Indrani Kopal, Ili Sulaiman & Basira Yuesuff, Fatiha Sharif, Arisha Akhir, Adel Lina, Lee Yvonne, Dira Abu Zahar, Sasha Saidin, Radhi Khalid, Ruzana Ibrahim, Shiva Ruppeni and Aisha Lassim. Before I end this post, I would like thank Lyla for inviting me, because I get to witness such an eye opening programme. As much the student get to learn something, I do too and it was a really great way to celebrate International Women's Day this year. I'm looking forward for an upcoming WOMEN:Girls project! For more info, visit www.womengirls.org/.